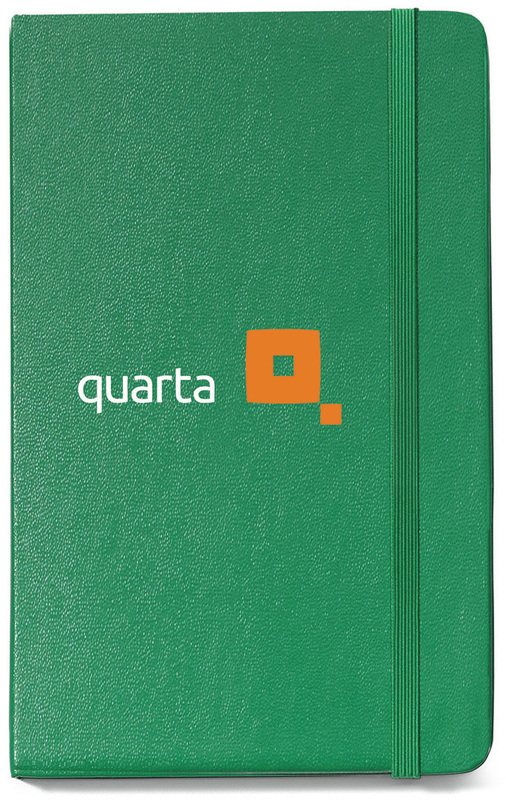 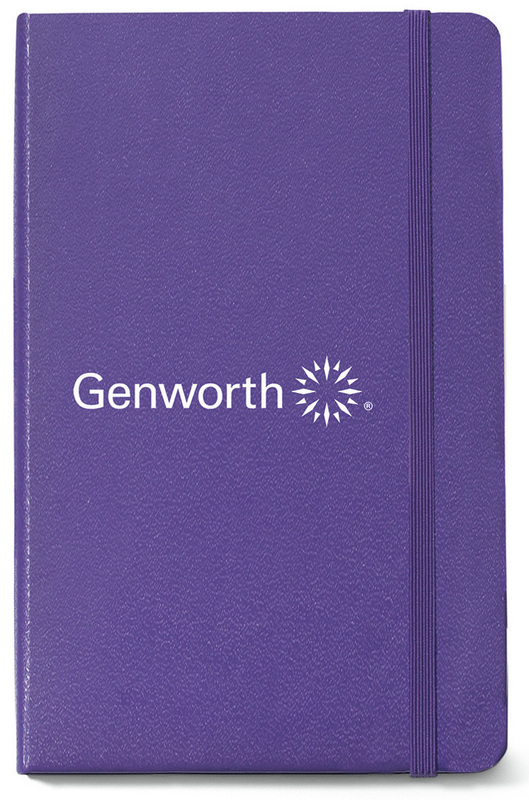 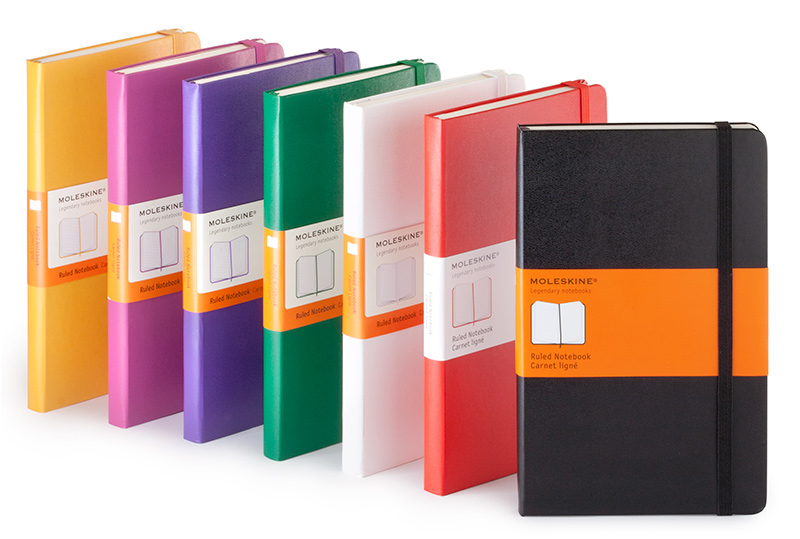 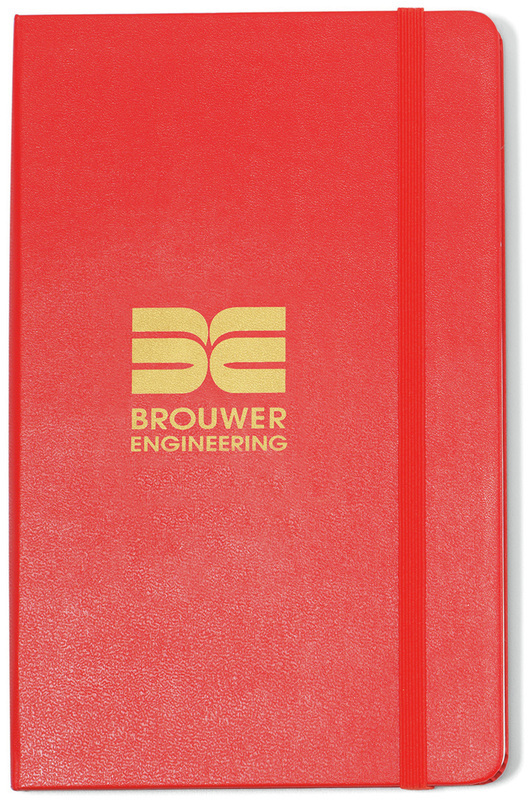 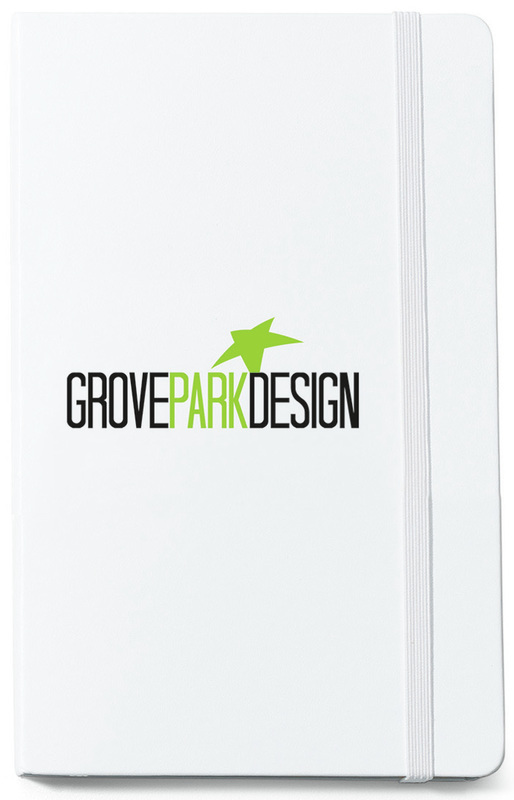 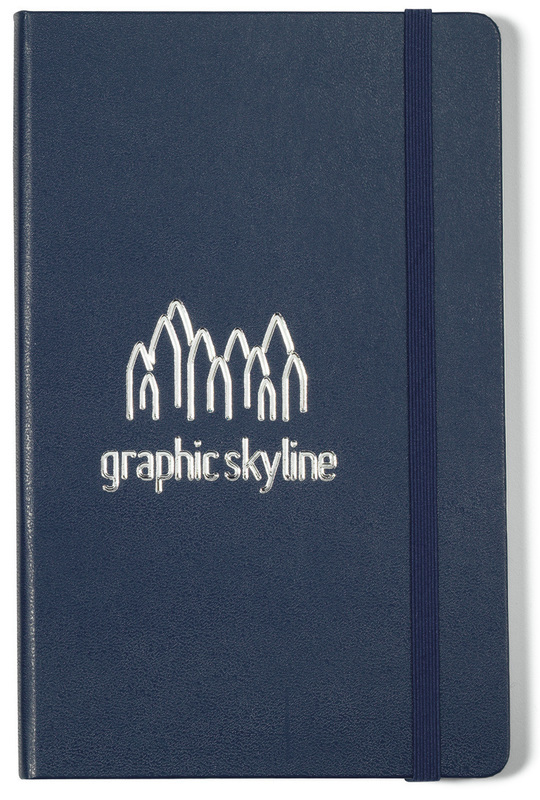 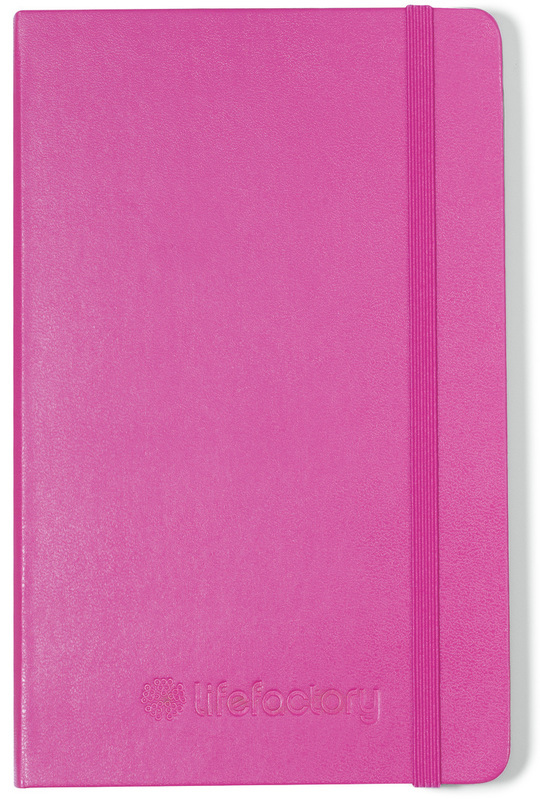 This classic Ruled Large notebook is perfect for writings, thoughts and passing notes. 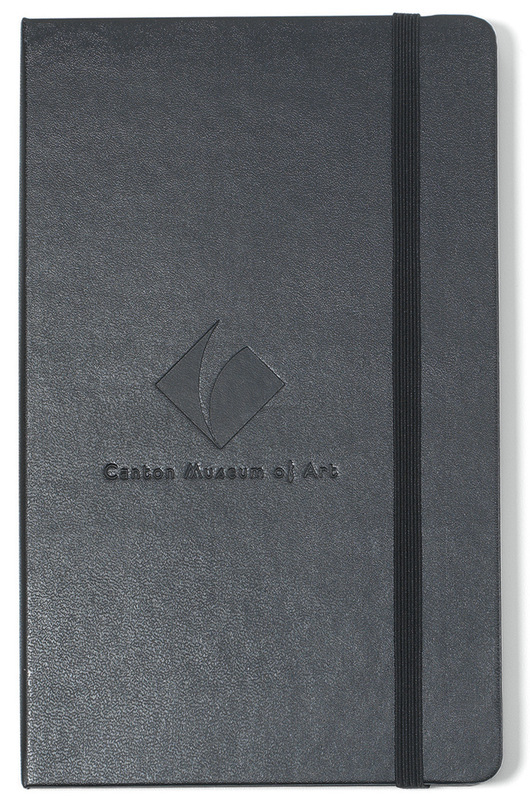 The ribbon, bookmark and expandable inner pocket match the cover color. 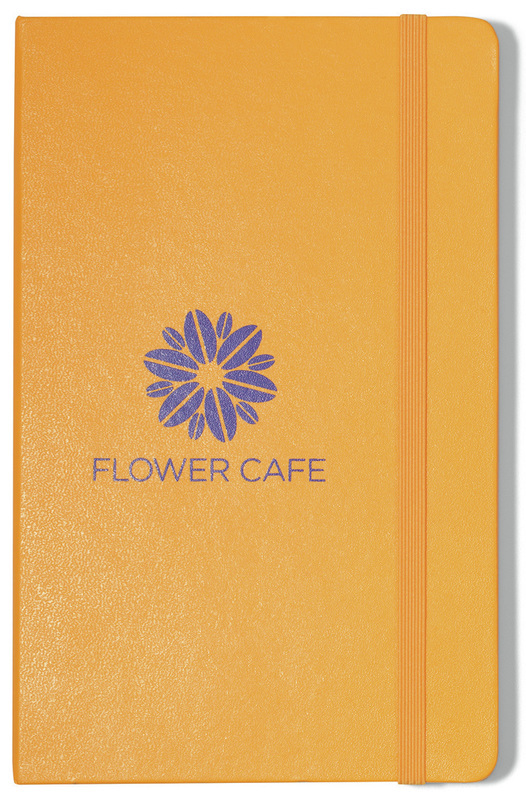 ​25 piece minimum as low as $20.99/ea.